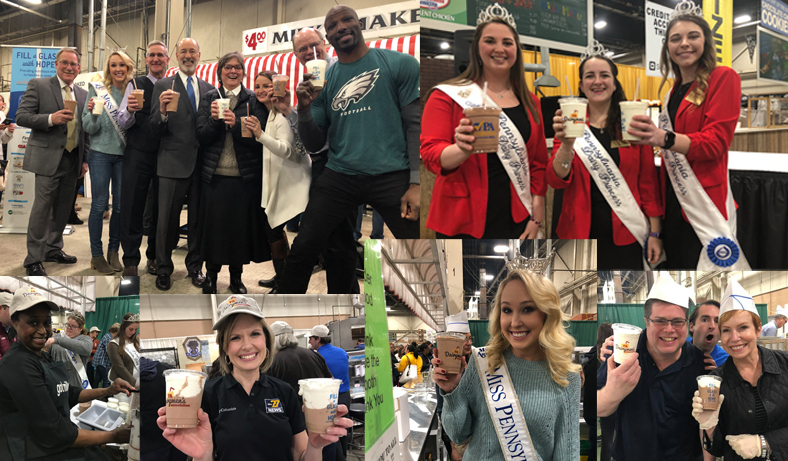 ALTOONA, Pa. – Pennsylvania’s dairy leaders and farmers today supported PA Secretary of Agriculture Russell Redding in unveiling a statewide consumer-focused public awareness campaign, “Choose PA Dairy: Goodness That Matters,” to highlight that Pennsylvania’s dairy industry fuels strong bodies and strong communities by providing an abundant supply of fresh, wholesome milk and by supporting Pennsylvania’s rural communities. With a rising interest in buying local and supporting family farms, the campaign reminds consumers that the choice is theirs and that Pennsylvania dairy, is “Goodness That Matters.” Along with the Pennsylvania Department of Agriculture, the campaign is being championed by the Center for Dairy Excellence, the American Dairy Association North East, the Pennsylvania Dairymen’s Association, the Pennsylvania Farm Bureau, Professional Dairy Managers of Pennsylvania, PA Dairy Princesses Program, and other industry organizations. 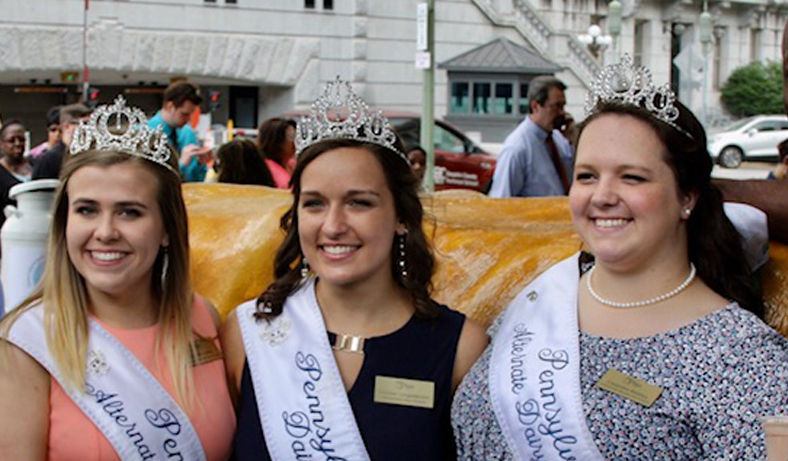 HARRISBURG, Pa. – Shoppers can meet dairy princess royalty and sample fresh, locally-produced milk this weekend as dairy princesses join farmers and industry leaders celebrating “Dairy Weekend” at retail outlets across the state. 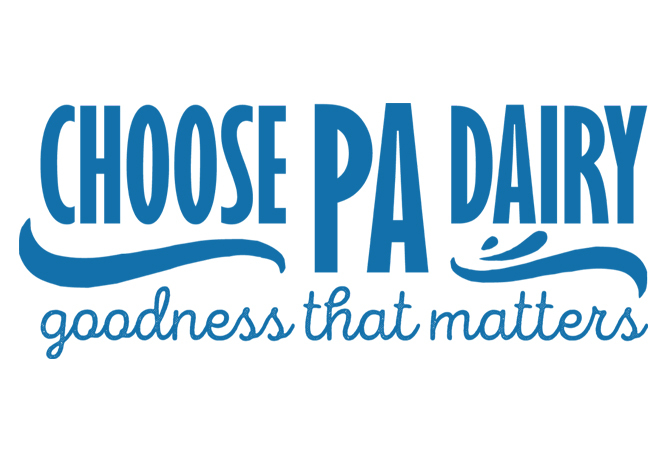 The events, taking place during June Dairy Month, are part of the new “Choose PA Dairy: Goodness That Matters” awareness campaign to encourage local milk consumption and highlight the nutritional and economic benefits of Pennsylvania’s nearly $15 billion dairy industry. 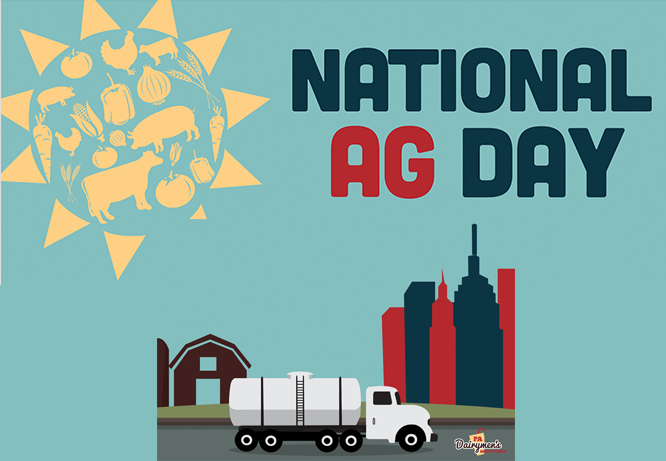 Today is National Ag Day and farmers and ranchers across the country are celebrating. Agriculture is a part of our daily lives, from the food we eat, to the clothes we wear and the products we use. Dairy farmers are no exception. The work done on dairy farms not only results in delicious milk, cheese, yogurt, ice cream and more, but also contributes to the local economy and helps to preserve farmland and keep animals safe and healthy. 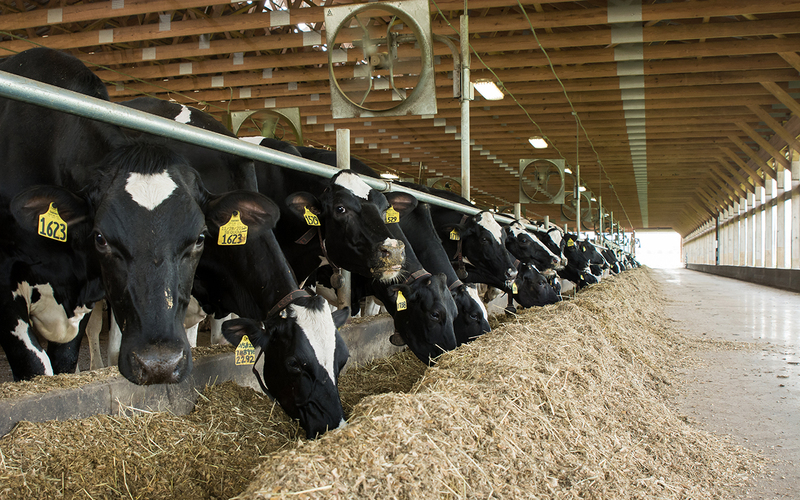 An opinion piece on the Pennsylvania dairy industry, dairy farmers and local milk co-written by executive director, Dave Smith has been published by PennLive. Here’s a teaser to the article – read the full piece here.